Posted by John Fruehe in Cloud Services and Enterprise Software, Datacenter, Enterprise Networking , Followed with 1 Comment. 09 Oct Are Frustrated Cisco End Users Now Driving The SDN Agenda? Posted by Patrick Moorhead in Enterprise Networking , Followed with Comments Off on Are Frustrated Cisco End Users Now Driving The SDN Agenda? 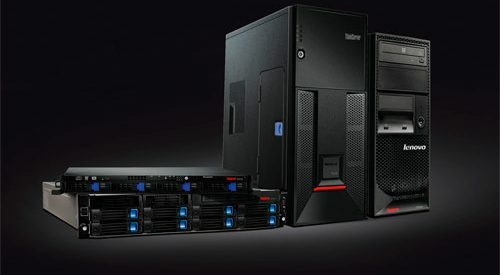 30 Sep Can Lenovo Repeat What They’ve Done With PCs In Datacenter Servers? Posted by Patrick Moorhead in Datacenter , Followed with Comments Off on Can Lenovo Repeat What They’ve Done With PCs In Datacenter Servers? 09 Sep VMware NSX: A ‘Slam Dunk’, Really? Posted by Patrick Moorhead in Enterprise Networking , Followed with Comments Off on VMware NSX: A ‘Slam Dunk’, Really? 07 Sep VMware NSX: Is it too Soon to Claim Victory? Posted by John Fruehe in Cloud Services and Enterprise Software, Datacenter, Enterprise Networking , Followed with 3 Comments. 28 Aug ARM-Based Processors In Storage Servers: Why Would Anyone Do That? 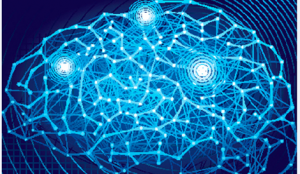 Posted by Patrick Moorhead in Big Data and Storage , Followed with Comments Off on ARM-Based Processors In Storage Servers: Why Would Anyone Do That? 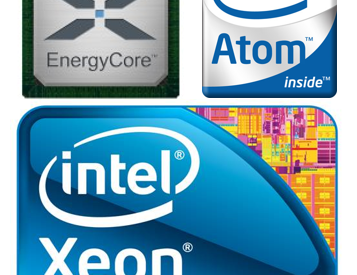 28 Aug RESEARCH NOTE: Are Wimpy Cores Good for Brawny Storage? Posted by Patrick Moorhead in Big Data and Storage, Datacenter , Followed with 1 Comment. Posted by John Fruehe in Datacenter, Enterprise Networking , Followed with 5 Comments. 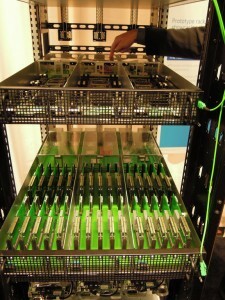 21 Aug Intel’s Disaggregated Server Rack Is A… Mainframe Replacement? Posted by Patrick Moorhead in Big Data and Storage, Cloud Services and Enterprise Software, Datacenter , Followed with Comments Off on Intel’s Disaggregated Server Rack Is A… Mainframe Replacement? 19 Aug How Open Is OpenDaylight? 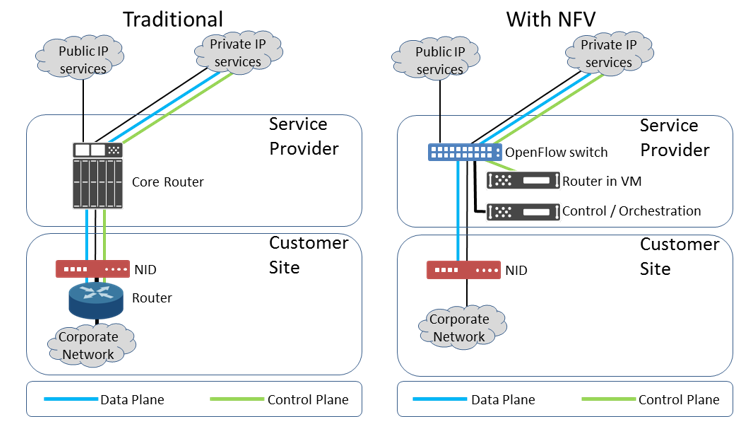 Posted by John Fruehe in Datacenter, Enterprise Networking , Followed with Comments Off on How Open Is OpenDaylight? Posted by John Fruehe in Datacenter, Enterprise Networking , Followed with 1 Comment. 08 Aug Is Software Defined Networking (SDN) A Sucker’s Bet? Posted by Patrick Moorhead in Datacenter, Enterprise Networking , Followed with Comments Off on Is Software Defined Networking (SDN) A Sucker’s Bet? Posted by John Fruehe in Datacenter, Enterprise Networking , Followed with 2 Comments. 05 Jul What Are Dell Institutional Investors Thinking? Posted by Patrick Moorhead in Datacenter, Personal Computing , Followed with Comments Off on What Are Dell Institutional Investors Thinking?